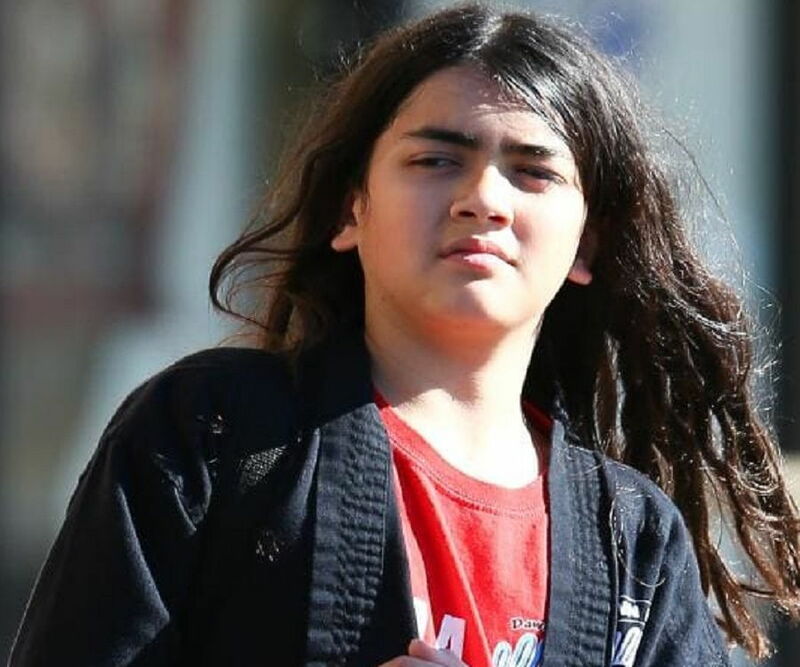 Blanket Jackson is the third and allegedly the only biological child of late pop legend Michael Jackson. Born out of surrogacy, Blanket’s birth has been the talk of the town ever since senior Jackson conceived the idea of having a ‘designer baby’. With Debbie Rowe not in the best of her health to conceive a child, Jackson had to look for other option which was IVF. After much deliberation, Jackson chose a latino American woman as a surrogate mother and was blessed with Blanket on February 21, 2002. 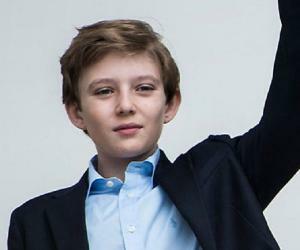 Named Prince Michael Jackson II, the little boy was primarily known by his pet name Blanket until 2015, when he changed it to ‘Bigi’. Blanket was seven when his father passed away. Though he is not as social his other siblings, he makes rare appearances on and off, at events honouring his dad. Bigi is currently attending the Buckley School in Sherman Oaks, California. He leads a private life and has a normal teenage life like any other kid. When you are born to a legend, stardom comes naturally to you as your second skin and Prince Michael ‘Blanket’ Jackson II, popularly known as Blanket Jackson was no exception. Right from the time Prince was conceived to his birth, he truly became a super star. Debbie Rowe, mother of Jackson’s two eldest children, had medical complications after Paris’s birth and could not conceive Blanket which explains his surrogacy. He also accompanied his siblings at the 2010 Grammy Awards where Michael Jackson was felicitated with a posthumous Lifetime Achievement Award. Having been under the legal guardianship of Grandmother Katherine Jackson, it has been only recently that she dissolved her custodianship due to her advancing age as well as his entry into adolescence. In 2015, reports surfaced that Blanket do not wish to be called by his nickname and instead now wanted to be addressed as ‘Bigi’. This was mainly because he was bullied for years for his moniker. 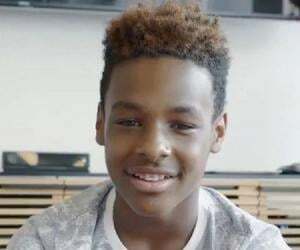 T.J Jackson, Michale Jackson’s nephew, will reportedly be sole guardian until his 18th birthday. Blanket Jackson is the third child of legendary pop sensation, Michael Jackson. Allegedly the only biological child of Michael Jackson, Blanket Jackson was born as Prince Michael Jackson II on February 21, 2002 at the Sharp Grossmont Hospital in La Mesa, near San Diego in Southern California through surrogacy. While information regarding the surrogacy was kept under wraps, some sources claim that a Mexican nurse named Helena was chosen by the pop star himself as the surrogate mother. Jackson personally went through the profiles of several women before zeroing on her. He reviewed her photos, did full background check, verified her family history and even met her before taking a call. 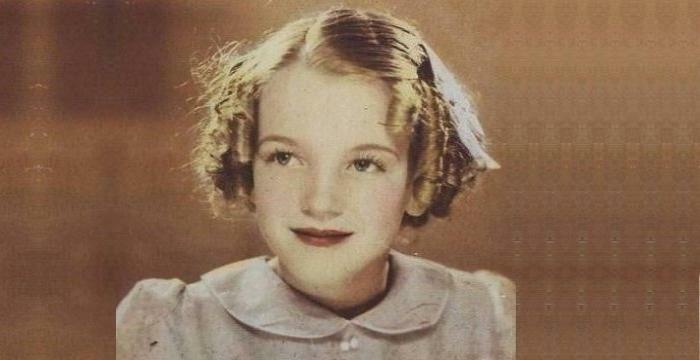 It is believed that Jackson chose her because despite having a latino accent, she was a US citizen and had fair skin. Jackson allegedly paid Helena a sum of $20,000 surrogacy fee to have his child. All through the pregnancy, he pampered her with lavish gifts, generous expenses and a dedicated staff to meet her needs, but did not meet her personally. It is claimed that Blanket was conceived via IVF for which Jackson donated his sperm. An unknown woman, chosen for her gene pool, was the egg donor. The information of the lady is a closely guarded secret. It is said that she was paid merely $3,500 for her contribution and was made to sign legal papers in which it was specifically mentioned that she was handing over all rights to the child. 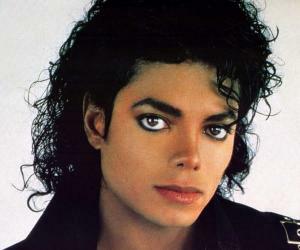 It is said that Michael Jackson used the expression ‘you should blanket me’ often with his family and employees. He believed that ‘blanket’ stood for ‘blessing’ which is why he named his third child Blanket. He thought that it showed how much you loved and cared for a person. Blanket was enrolled in a private school where he completed his preliminary studies. Following his father’s shocking death, Katherine Jackson became the legal guardian of the trio, Blanket, Michael Jr. and Paris, as per Michael Jackson's will. Additionally, T.J. Jackson, Michael Jackson’s nephew, served as Blanket’s co-guardian. 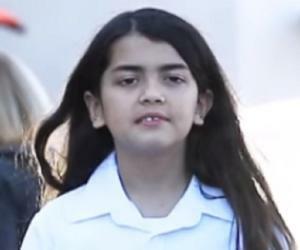 Currently, Blanket lives in Calabasas, California, and attends the Buckley School in Sherman Oaks, California.